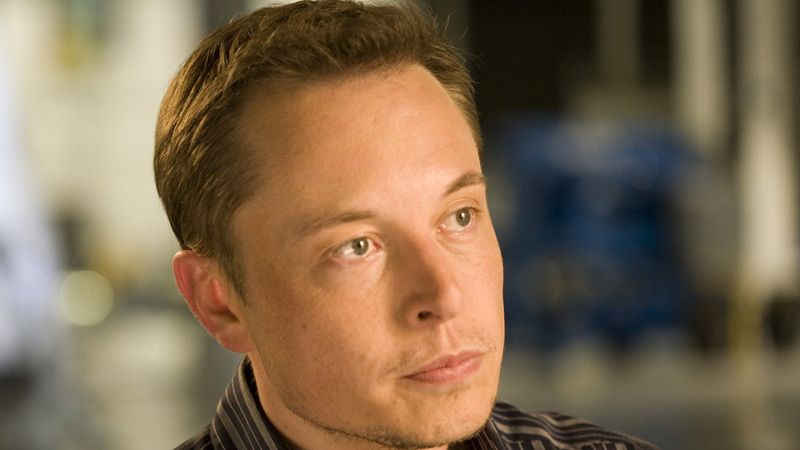 Image of Elon Musk from OnInnovation. Copyright 2010 The Henry Ford. Nickel-Cobalt-Manganese (NCM) batteries favoured by most vehicle makers contain around 20% cobalt. 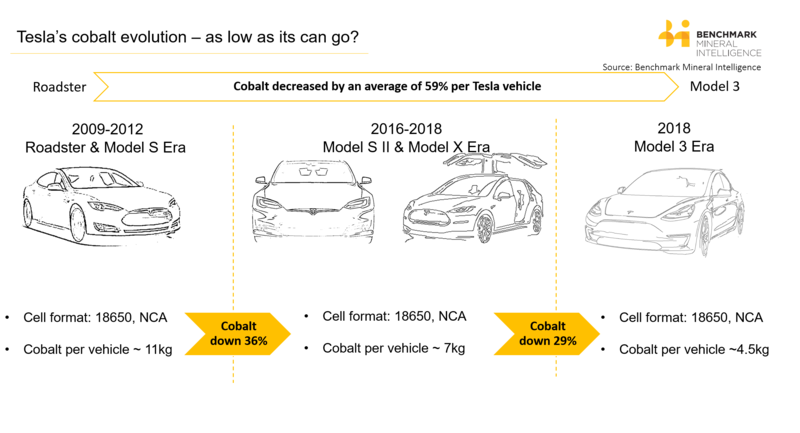 Tesla is a proponent of nickel-cobalt-aluminium (NCA) technology which requires less than a third the amount of cobalt. In fact, Benchmark only expects NCM811 to have a material impact on the lithium ion battery industry from 2022 onwards when we forecast it to account for 10% of the cathode market.